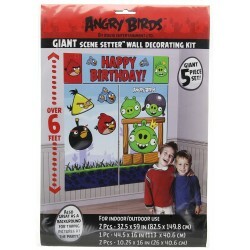 Angry Birds Party SuppliesThere are 8 products. 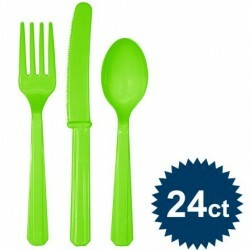 The Lime Cutlery Set is a great way to liven up any birthday party, especially a spring party or garden party. 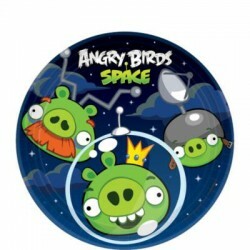 This item includes 8 lime green forks, 8 lime green knives, and 8 lime green spoons. Add some more color to the table with these utensils. 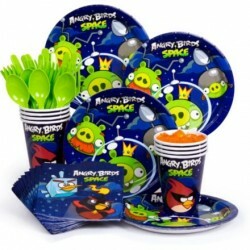 Kit Includes: 8 Cake Plates 8 9oz Cups 16 Beverage Napkins 8 Forks/Spoons/Knives - The Angry Birds Space Cup has been replaced with Lime 9 oz. 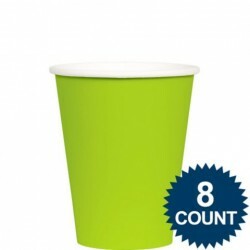 Paper Cup - Also the beverage napkins have been replaced with the larger lunch napkins as below. 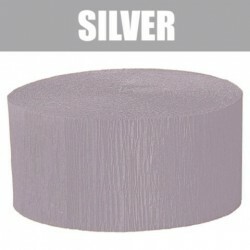 You'll be able to find Solid Crepe Streamers in a color that will complement your other party decorations. 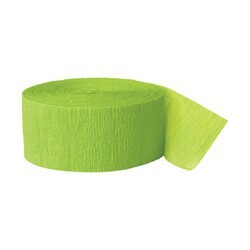 This item includes 81 feet of crepe streamer in a solid color. You can choose from a wide variety of colors. 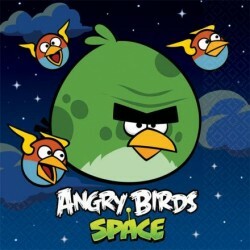 Terence and the divided Lightning Bird are the featured characters on the Angry Birds Space Napkins (16-Pack). Just like Bad Piggie fortresses, food stains and drink spills don't stand a chance against these tough destruction experts.